WE EQUIP you to manage change and grow future leaders. How do you best equip your teams to deal with increasingly turbulent change? How can you cultivate practices that embody your company culture? What is required to prepare the next generation of your top talent for success? These are questions every organization must ask in today’s complex, fast-moving and often ambiguous and uncertain business environment. The problem is, these are complex issues that often require a tremendous amount of specific expertise and experience to solve. 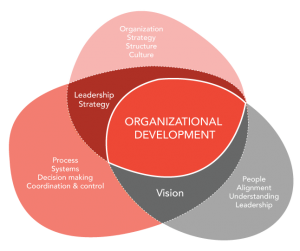 Many organizations can spin their wheels trying to manage change, create a strong culture or develop a sound succession plan. It is during these times that you can benefit from consulting experts who can support your executive leadership and HR professionals. For more than 20 years, SyNet has been a globally networked, regionally managed, best-in-class provider of consulting services in these areas. We can partner with your organization to realize its full potential through its most important asset—your people. We work from a robust strategic consulting framework, which links all our work to your specific business outcomes.